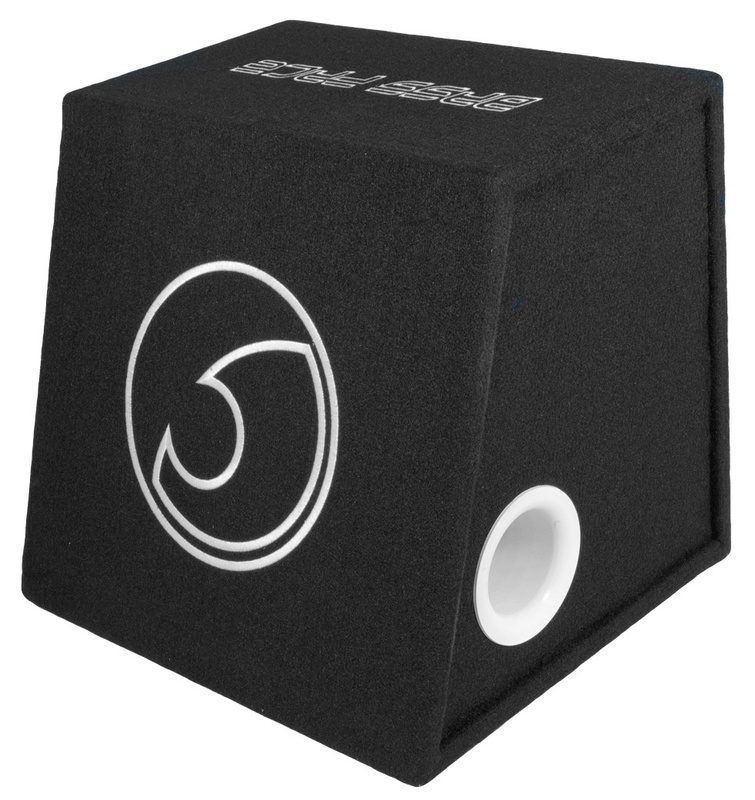 Our compact 12 inch active Subwoofer box is packed with innovation and performance and is literally ready to go out of the box! 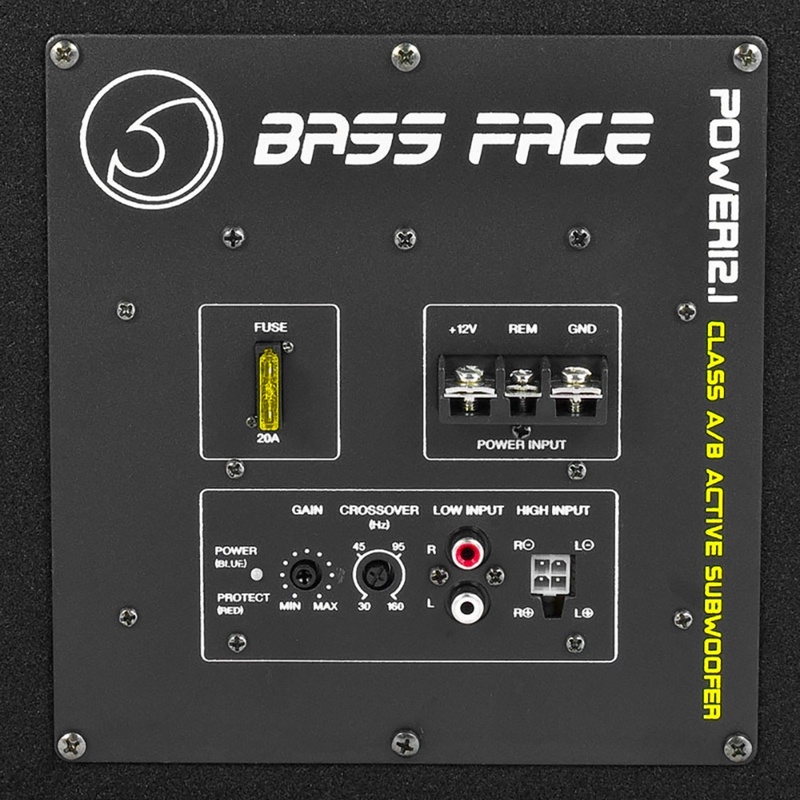 From the genuine Bassface SPL12.1 woofer to the integrated DB Series class AB amplifier the POWER12.1 is all about making large quantities of musical bass in an attractive and relatively compact package. 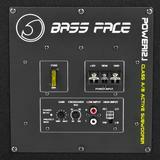 The location of the port has been carefully selected to minimise port turbulence and increase sensitivity for greater output. 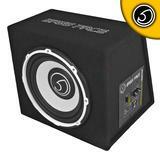 The box gives detailed, punchy and accurate performance across the whole sub-bass spectrum with output of up to an impressive 1300W maximum power!